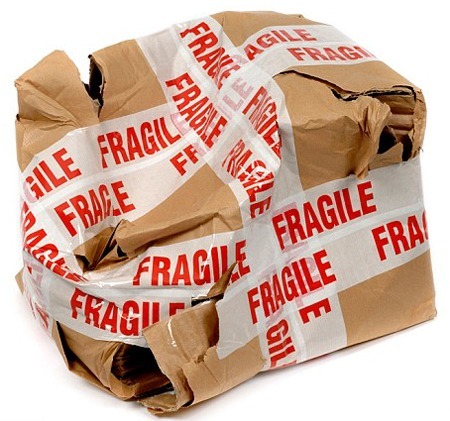 During tax time we all get tempted to buy that shiny new thing that we want but may not truly need. In this episode I talk about two things that you can buy that will dramatically improve the sound quality of your recordings. In this episode I give several tips to get that vocal to "set on top" of the mix. 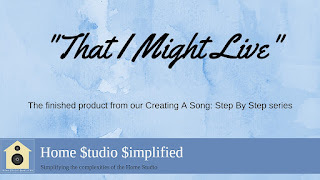 Well, the "Creating A Song: Step By Step" video series is over, and the newly created song "That I Might Live" has reached the final mix stage. 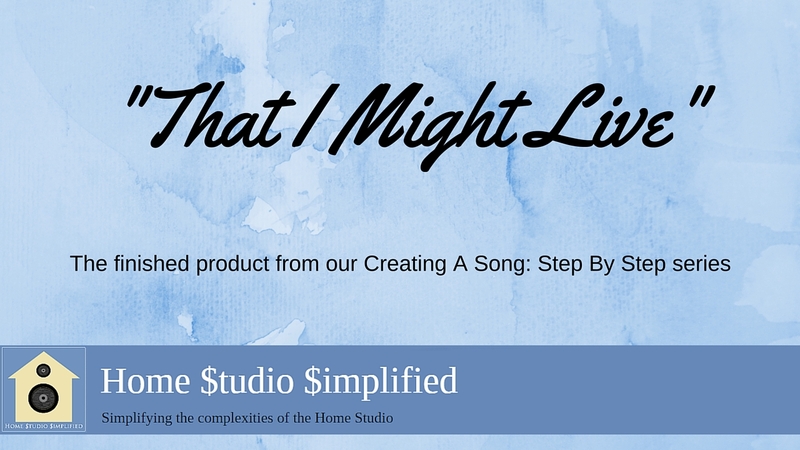 If you have not followed along during the process of making the intangible idea a "tangible" song then head on over there and check that out. There were some great take away points that I wanted to share with you though, when it comes to the process as a whole. The single best thing that someone could do for their recordings is to commit to their sounds and utilize some processing on the way in. I hope you have enjoyed the series. If you have any questions hit me up!